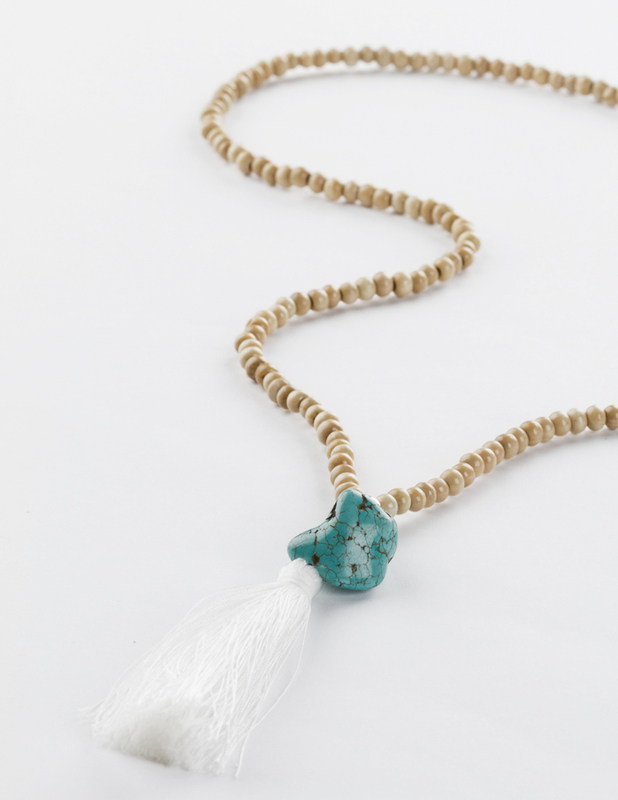 and White Ash Prayer Beads. I started seeing images of Angelica with our Tan Bone & Tassel Bag on tumblr and instagram and tracked down her blog and joyously poured over it. Her golden Scandinavian skin glows warmly against her light Summer outfits; often ‘riviera white’ or in light fabrics, with spashes of leather tassels or a tooled leather belt – there’s always a rock’n hand bag, and always that blonde hair. 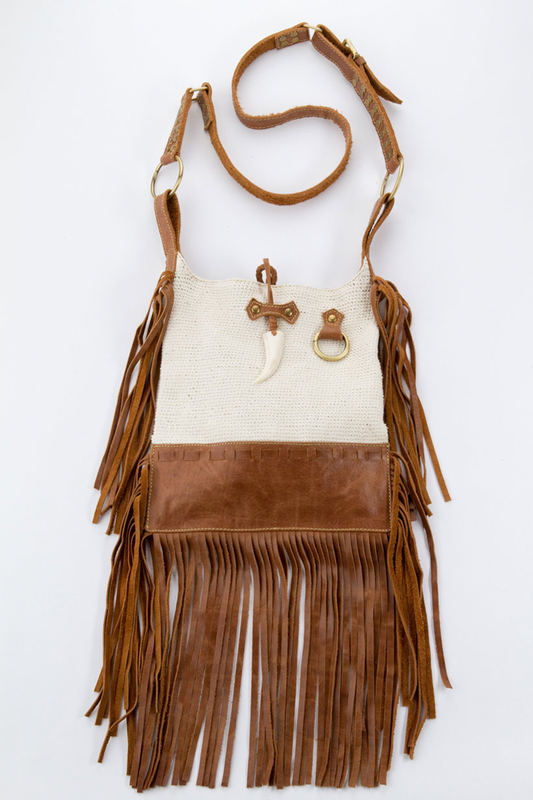 I love her here on the water’s edge with our Indiana Crochet Satchel and prayer beads. Elegant with a nod to understated boho cool. For links to her full outfit you can check her blog here. She always looks amazing. Shes so honest on her blog too. Its different and nice. Completely accidentally stumbled across your blog, I love it though, I'm a new follower. This post was great. I really like the fringe bag with the tooth fastening. OMG! Love this bag. fantastic outfit and pictures!